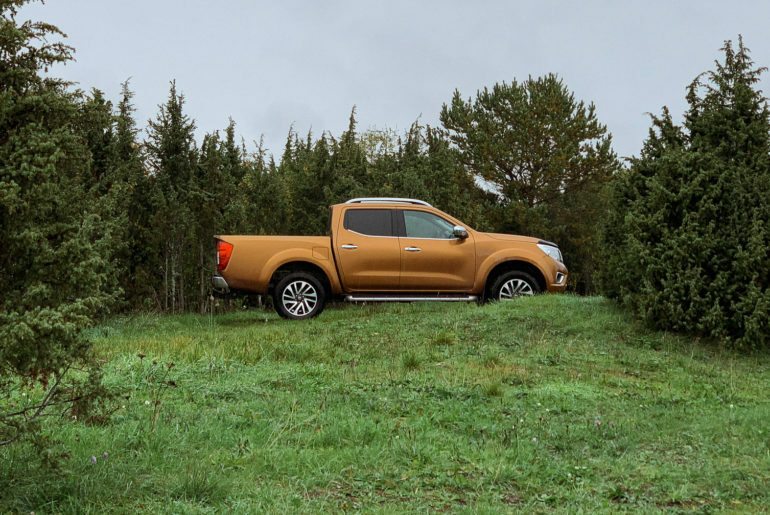 Every year more and more people shopping for a Nissan car, truck or SUV are turning to the Nissan Certified Pre-Owned program. Available at most Nissan car dealerships around the country, Nissan CPO offers consumers high-quality, low mileage, nearly new Nissans at great prices. And they come with a great warranty and roadside assistance. What are Nissan Certified Pre-Owned financing rates? Nissan Certified Pre-Owned warranty review. 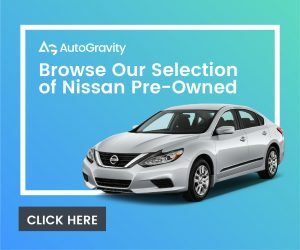 Is the Nissan Certified Pre-Owned warranty transferable? What is in the Nissan Certified Pre-Owned checklist? 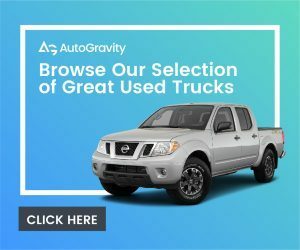 Where can I find Nissan Certified Pre-Owned inventory and special offers? 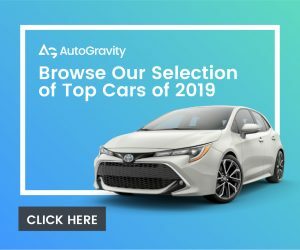 Are Nissan Certified Pre-Owned worth it? During our research of the Nissan Certified Pre-Owned program we spoke to many satisfied consumers that have recently purchased a certified pre-owned Nissan. 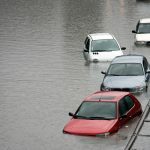 Like Kathleen, a mother of two from Redondo Beach, California, many began shopping for a new Nissan, or a used Nissan. 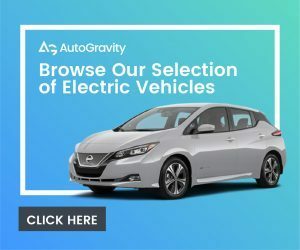 Every Nissan model including the Nissan Leaf, the popular Altima sedan, the Frontier pickup, Sentra, Murano, Rogue Sport, Kicks, Titan XD and Maxima are available from Nissan CPO. Most are stock, while some have minor modifications like special wheels and tires. 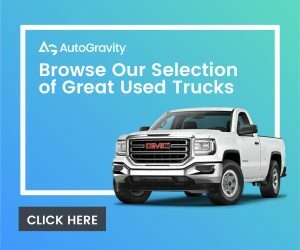 We’ll tell you the quickest and easiest way to find the best Nissan Certified Pre-Owned inventory on websites like AutoGravity, and we’ll explain how to find special deals and offers on all best pre-owned Nissan models. 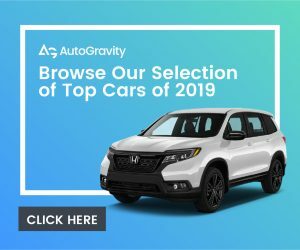 When it comes to money, buying or leasing a vehicle from the Nissan Certified Pre-Owned program is very much like making a deal on a new Nissan. You can get a loan to pay for the car. 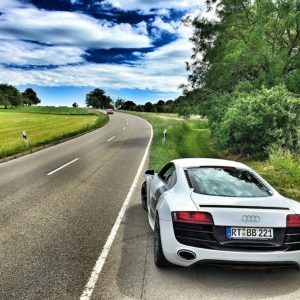 And based on your credit rating and annual income, financing rates will usually vary between 0.9 percent and 9.9 percent..
Like most car companies, Nissan owns its own credit institution, Nissan Motor Acceptance Corporation (NMAC) and you can quickly fill out a credit application at the dealership. With that document Nissan will determine your personal credit rating and the finance rate of your loan. 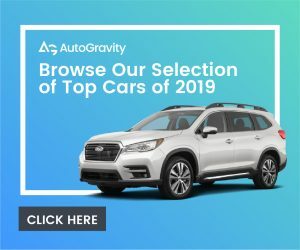 Whether you plan to buy or lease your certified pre-owned Nissan, you can also fill out a credit application on the website AutoGravity, which will submit the document to Nissan finance for you as well as other lenders. If you’re approved, you’ll receive an email outlining the details of the loan. Take that email to the dealer to discuss Nissan certified pre owned models and inventory. Nissan Certified Pre-Owned vehicles are all less than six years old and have been driven less than 80,000 miles. Plus, each vehicle must pass an inspection and every certified pre-owned Nissan comes with a vehicle history report. warranty covers the vehicle for 7-years or 100,000-miles. If there’s a problem with the car, Nissan also pay for the rental car and the tow truck. 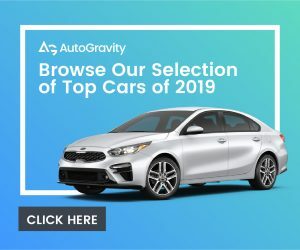 Free 3-months of SiriusXM Satellite Radio. Nissan also offers an optional Extended Protection Plan, which can extend the warranty to 8 years or 120,000 miles. Yes, the Nissan Certified Pre-Owned warranty can be transferred to another person. The transfer must be made private party to private party within 30 days of the vehicle being sold from one person to the other. The warranty transfer process is simple. It only requires you to fill out a single page form, which can be downloaded from nissanusa.com. However, Nissan does charge $50 and asks that the vehicle pass a CARFAX Vehicle History report. Every Nissan Certified Pre-Owned vehicle must pass a 167-point inspection performed at a Nissan Dealer. 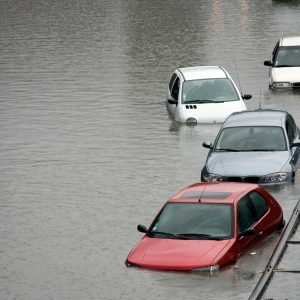 And to qualify for the certified pre-owned program, the car has to pass the test with high scores. Few other car companies put its certified pre-owned cars through a more complete inspection. Nissan’s extensive two-page checklist is available online, and covers the vehicle from top to bottom, inside and out. The cars paperwork and history are also examined. 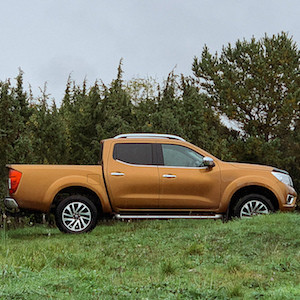 Of course, the Nissan CPO inspection process also includes a road test to ensure the vehicles engine, brakes, steering, suspension, window seals and safety and features are working. Even the climate controls, power windows, locks and audio system get checked. 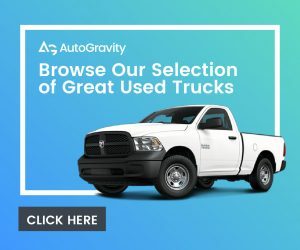 AutoGravity allows you to shop Nissan cars and trucks near you. The website is the best place to find the best Nissan Certified Pre-Owned for sale. 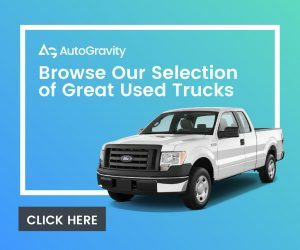 And unlike many other websites, the certified pre-owned inventory on AutoGravity is always up to date. 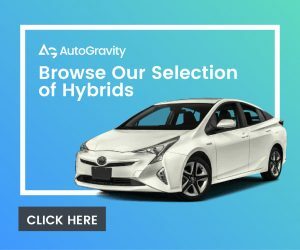 To test the website, we logged onto AutoGravity to shop Nissan Certified Pre-Owned inventory within 30 miles of our zip code. 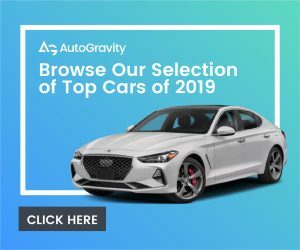 Incredibly there were over 1,000 cars to choose from, including low mileage Nissan Versas, Altima, Pathfinder, Leaf, Frontier, Titan, Rogue Sport, Murano, Maxima, Titan XD, Versa Note, Armada and more. 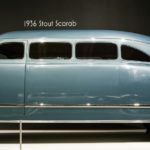 Each offered detailed pictures of the vehicle, including photos of its interior and exterior. And each included the address of the Nissan dealership selling the car. Then we filtered our search to the certified pre-owned Nissan Rogue with all-wheel drive. There were nearly 50 in our area, some marked with special offers and sales. 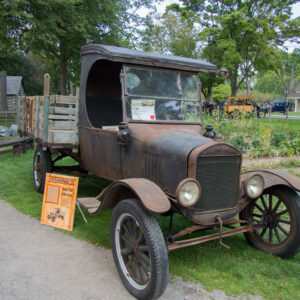 Sometimes dealers will even throw in some interior and exterior parts or service specials to sweeten the deal. 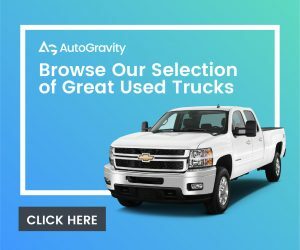 Plus, all certified pre-owned inventory listed on AutoGravity clearly displays the vehicle’s price, mileage, equipment and vehicle identification number (VIN). The award-winning Nissan CPO program is a great option for today’s car shoppers. 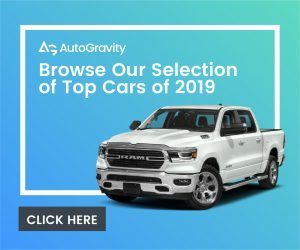 Clearly one of the best certified pre-owned programs, Nissan Certified Pre-Owned offers buyers high-quality, low mileage pre-owned cars, trucks, and SUVs and buyers save thousands of dollars compared to the price of a new Nissan. 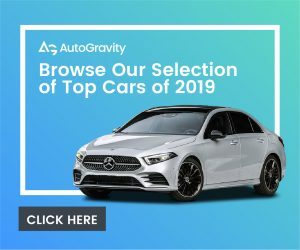 Plus, you’re buying the vehicle from a Nissan dealer, which means you can easily trade in your old car and the dealer will make it is for you to schedule service or purchase parts. If you’re shopping for a nearly new Nissan, Nissan Certified Pre-Owned is the perfect option. 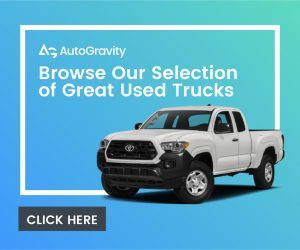 Browsing quality pre-owned Nissan cars, trucks and SUVs on AutoGravity is simple and fun, and Nissan CPO is always offering great deals. Get our tips and deal information on Nissan Certified Pre-Owned cars. We’ll help you get the best deal on a top-notch Nissan CPO car with a great warranty.